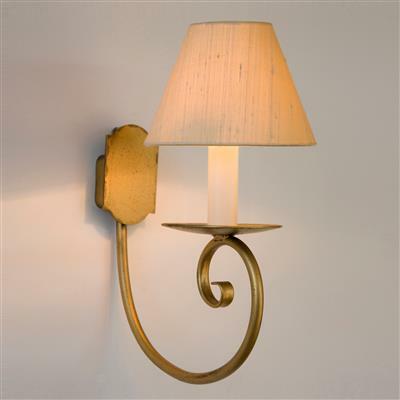 This wall light has beautifully scrolled arms. 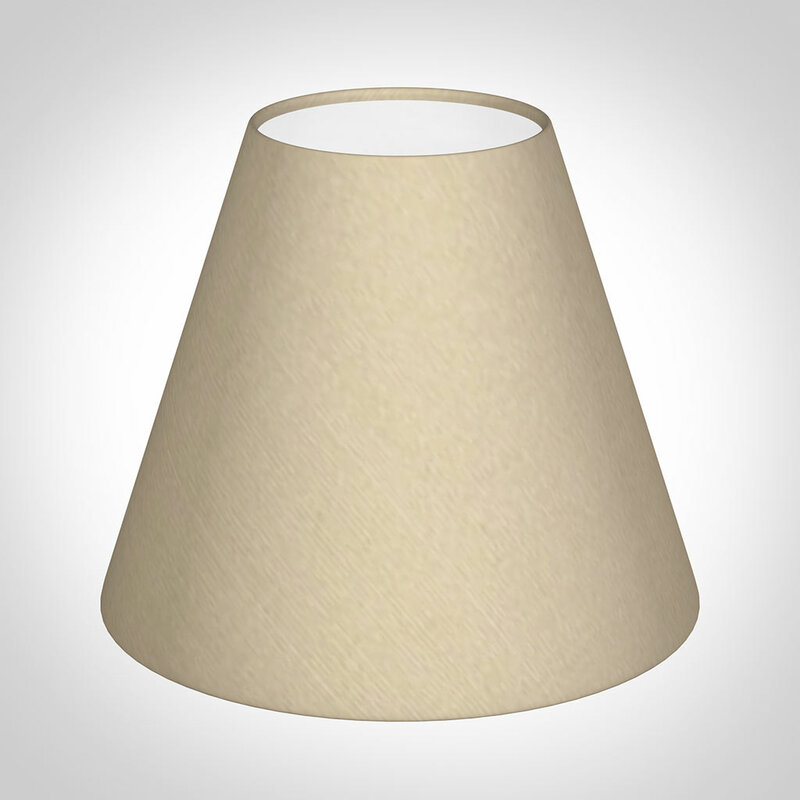 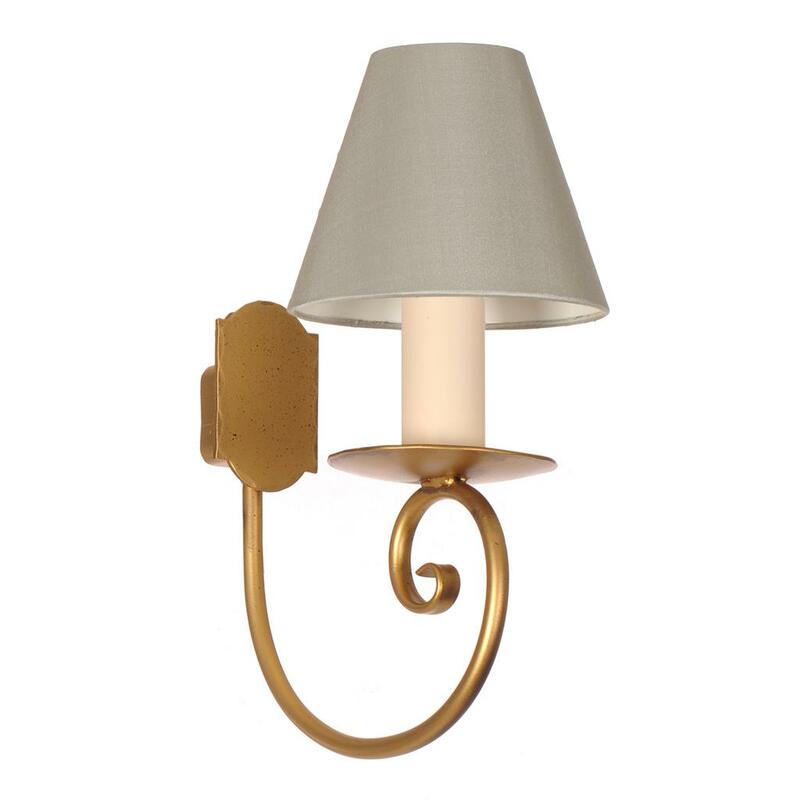 Its simple elegance means it would be great for a bedroom, dining room or living room. 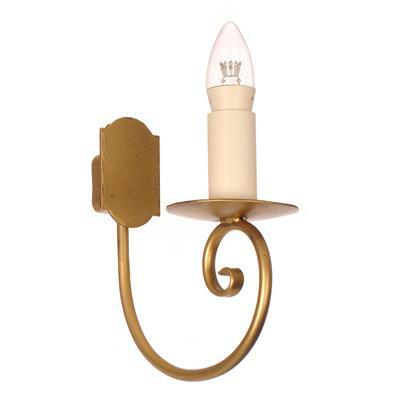 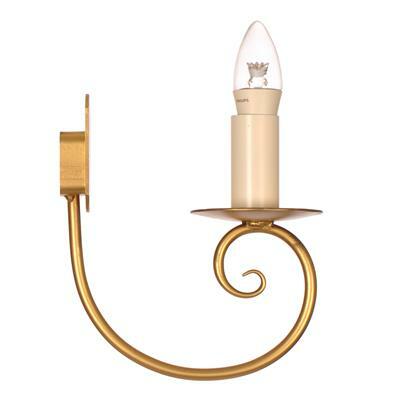 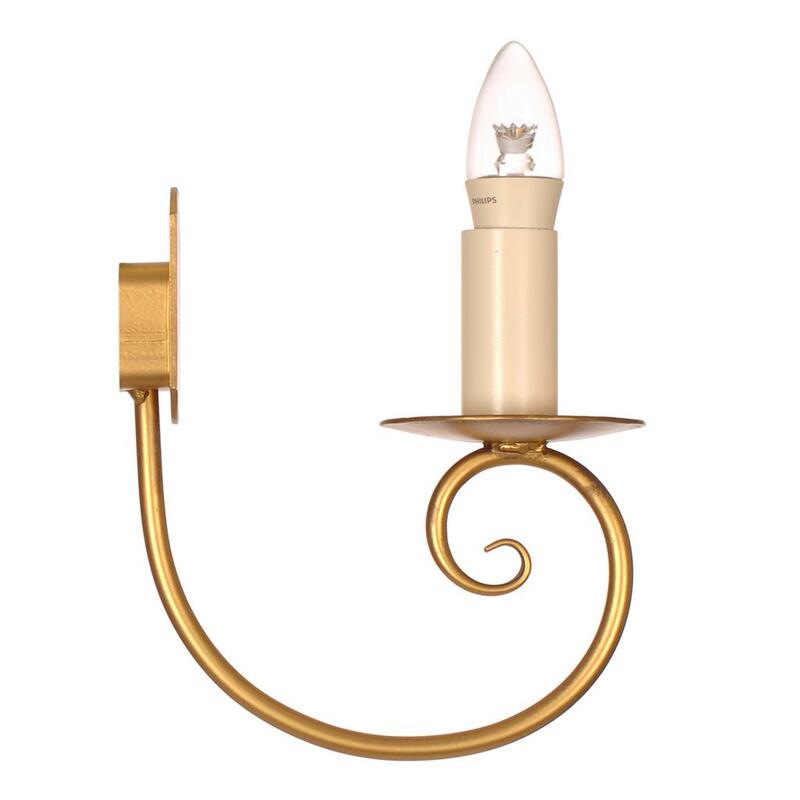 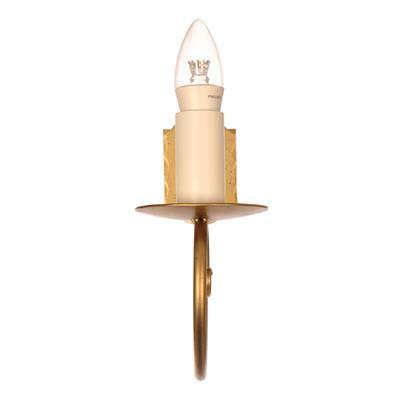 The Scrolled Wall Light is one of our larger wall lights, and would therefore be in keeping in a large room. 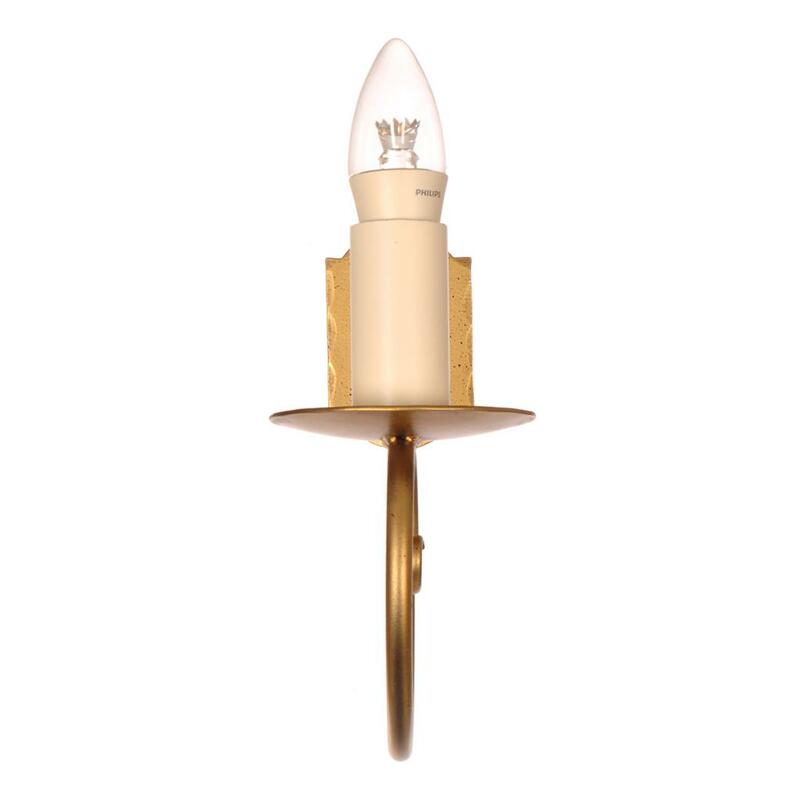 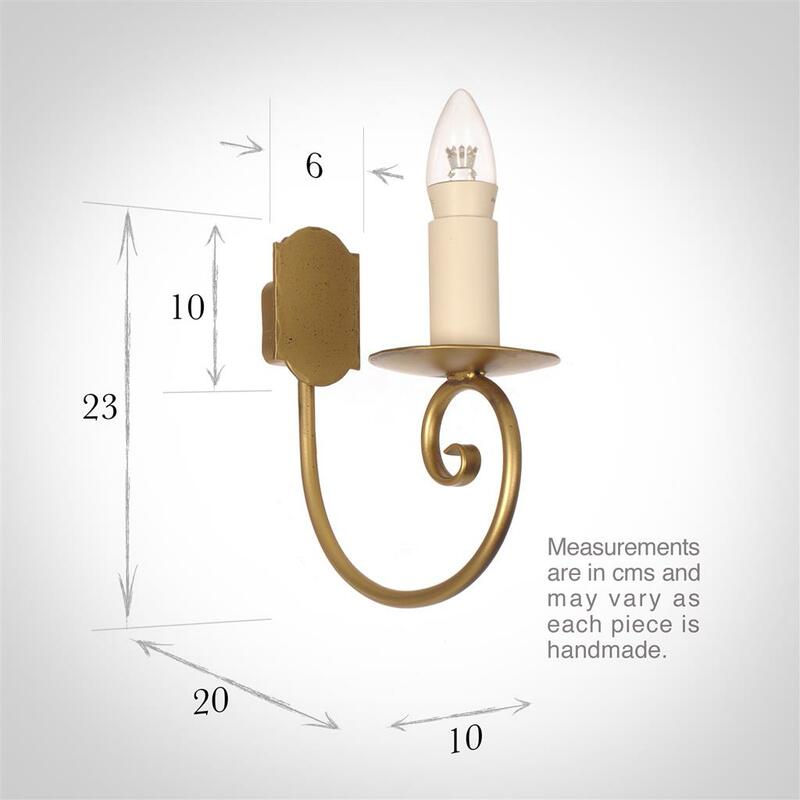 This single wall light is also available as a double.